To ease your daily living and to make it possible for you to stay at home, we do what we can. 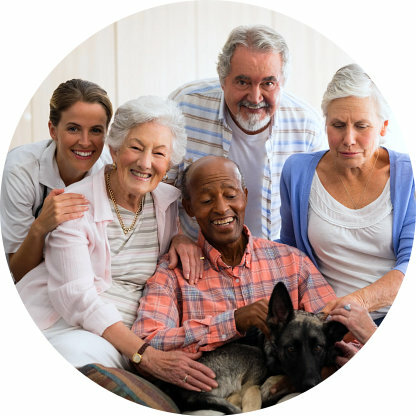 Continium Health Care Services, LLC is highly dedicated to give you the very best and comprehensive care you need right where you live. 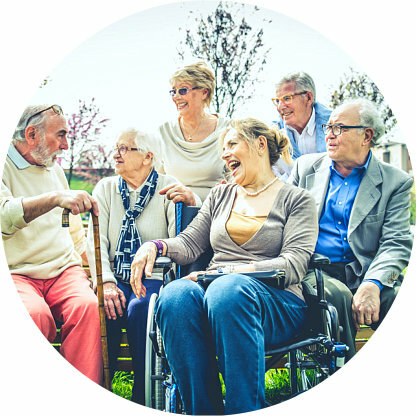 We care for clients who are elderly, disabled, ailing and those who have recently been hospitalized. We provide post surgery care, hospital discharge assistance and case management. Our caregiving staff can stand by your loved one to address their non-medical and medical needs 24/7. They will always find help whenever they need with this service. We work with your family and your loved one’s healthcare team to provide optimal medical assistance. With this service, we guarantee your loved one’s comfort and security. 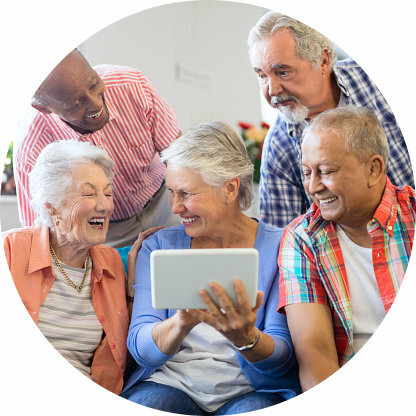 If your loved needs opportunities to socialize and pass the time in good company, our caregiving staff will gladly offer their time and effort to do so. Traveling is no longer a problem for your loved one with our transportation service. With our help, your loved one can travel to their appointments and back safely and securely. We offer housekeeping assistance for your loved one to ensure that they live in an environment conducive to their healing and wellness. Our caregiving personnel can help your loved one maximize their nutrition by helping them prepare delicious yet nutritious meals on a regular basis. If eating and drinking are difficult for your loved one, we can use safe and dignified tools and techniques to help them feed and meet their nutritional needs. We help your loved one bath and use the toilet without risking their health through accidents, injuries, and illness. Our staff makes sure to uphold their dignity and personal care. Our caregivers help your loved one look their best inside and outside the home. We make sure to assist your loved one in choosing and dressing to reduce the risk of pain and injury. Your loved one can entrust their errands to our dependable staff. From paying bills to doing the groceries, they help your loved one handle their tasks without fail. If your loved one has to manage several medications, our staff can help them keep track of their intake and help them administer their medication according to their prescriptions. With our staff’s nursing expertise, they can help your loved one keep their wounds clean, avoid life-threatening infections, handle pain, and boost recovery. 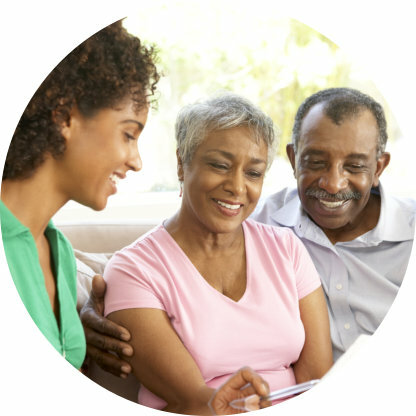 If your loved one has type 1 or 2 diabetes, they can count on our caregivers to help them manage their condition, adjust to necessary lifestyle changes, and deal with complications. Your loved one can find expert assistance from our staff as they deal with their hypertension. From medication to diet changes, they will help your loved one at every step of the way. Does your loved one require intravenous (IV) therapy? We have nursing staff who are trained and licensed to administer IV therapy for your loved one’s healthcare needs. Following the advice of a medical professional, we help your loved ones manage their antibiotic intake, ensuring maximum benefit to their health while avoiding adverse effects. Your personal condition may require aid even after daylight hours. 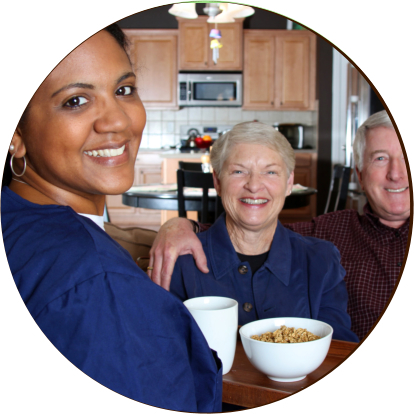 In order to receive the assistance whenever you need it, our staff can provide live-in care. They may stay with you throughout the day or come at scheduled hours to help out with your concerns at home. From morning to evening, you can rely on our caregivers to make life at home easier and more conducive to your health and wellness. For the benefit of our beloved clients, we accept Medicaid and private pay arrangements for our services. To request for assistance or to submit your inquiries, please send us a message online.